A.V. 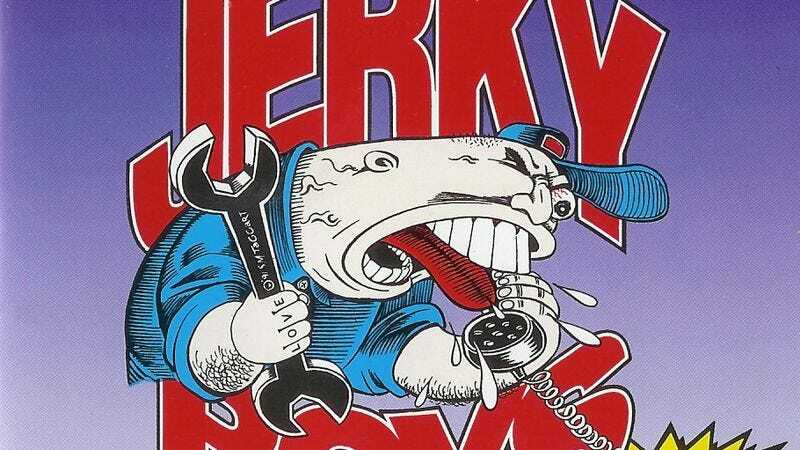 Club contributor Steve Heisler has a long career overview of The Jerky Boys at rollingstone.com today, covering the group’s rise to prominence in the early ’90s, its shocking success, its acrimonious split, and its potential resurgence. Steve, a comedy nerd from way back when, apparently spent a lot of time with main Jerky Johnny Brennan, the Queens native who co-created The Jerky Boys with childhood pal Kamal Ahmed. Brennan and Ahmed split in 1997, but Brennan has periodically gone back to prank calling over the years, and it looks like the table is set for a full-fledged comeback. Steve also talks to the group’s many admirers, from Paul Feig to Scott Aukerman to Amy Schumer (sadly, no Steve Albini), and gets the story behind the Jerky characters that have become comedy icons in the 20 years since they broke through to the mainstream. Give it a gander, bottlenose/sizzlechest/tough guy/other Jerky Boys reference.